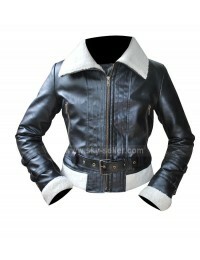 Leather jackets with fur lined along the collar and cuffs have become very popular these days. 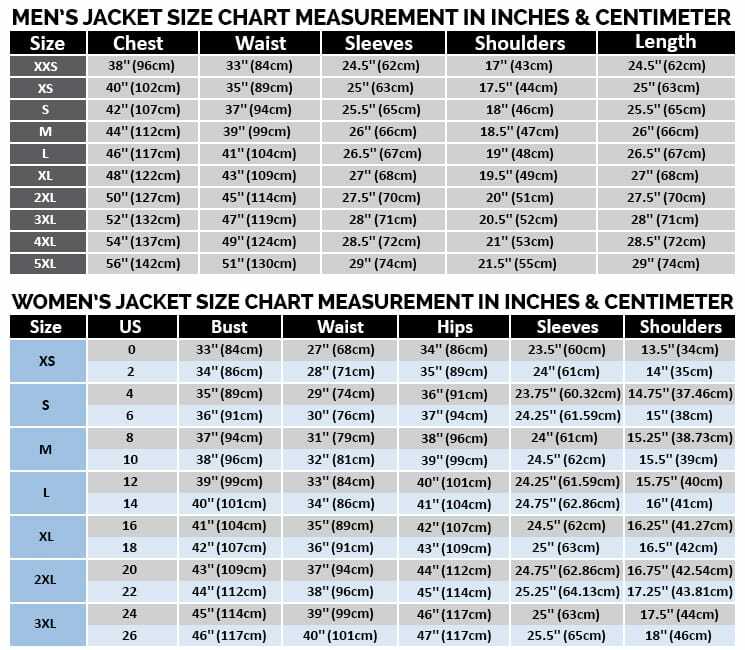 Both Uma Thurman and Katharine McPhee have worn these jackets in recent times. 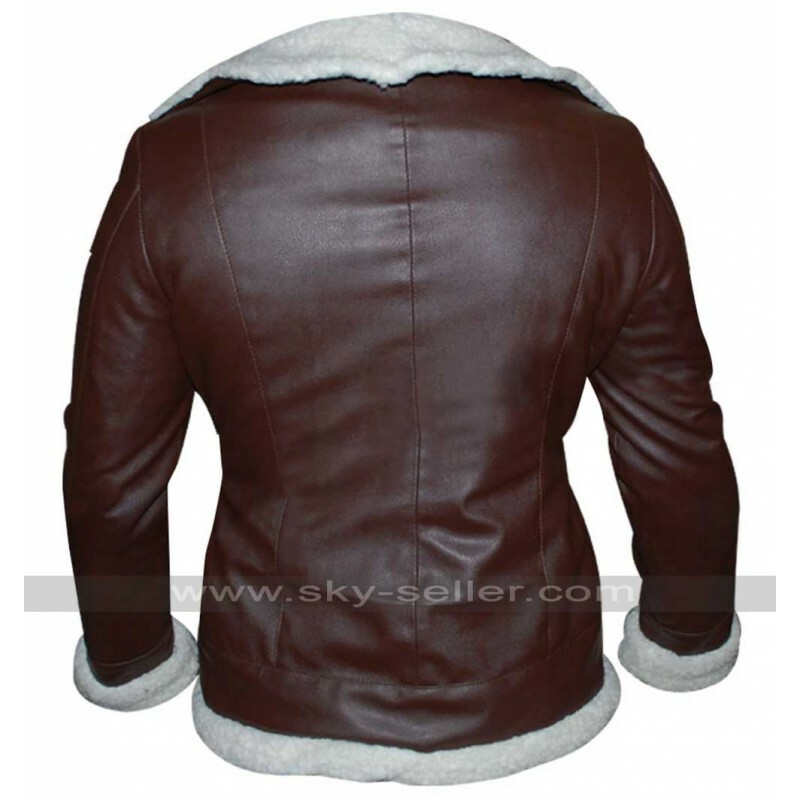 They wore these jackets in the very popular TV series called Smash. 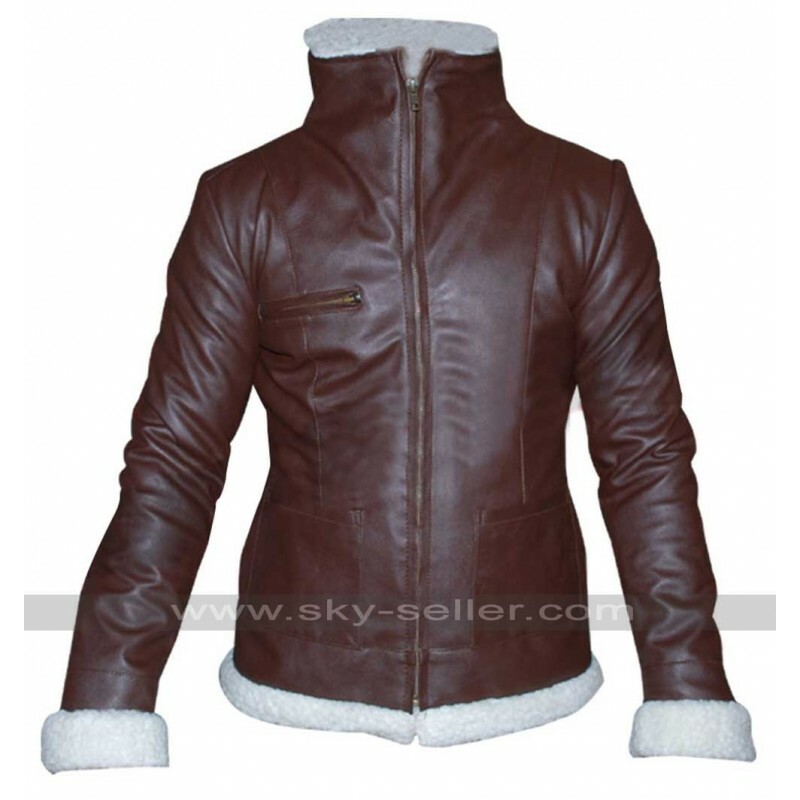 This brown bomber jacket is made using genuine leather and it is lined with fur on the inside. 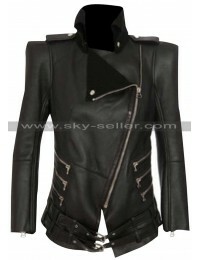 It is a full sleeved jacket with fur on the cuffs also. 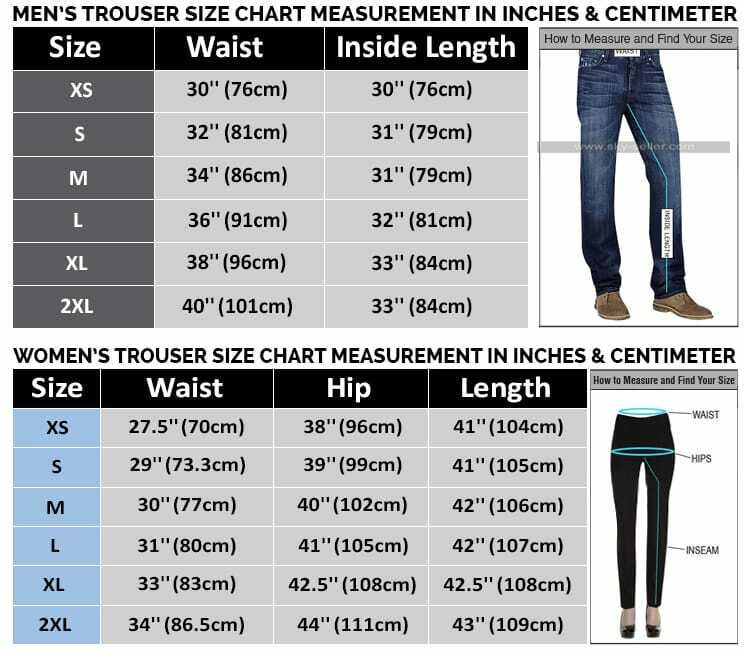 The jacket has two side pockets on the waist and another one on the left side of the chest. 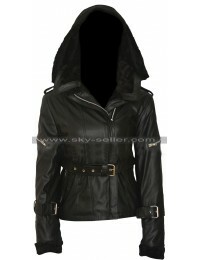 The jacket has wide lapel collars and it is a perfect outerwear for cold weather conditions during winter season. 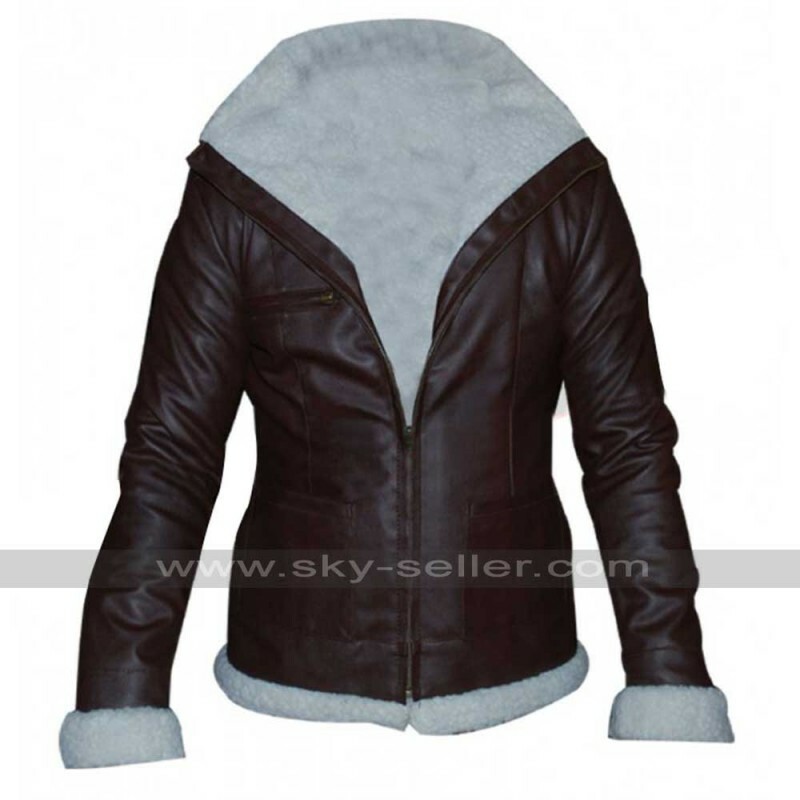 When celebrities like Uma Thurman and Katharine McPhee could not resist its charm, you can be pretty sure to get praise and admiration from all your friends when you wear this stylish leather jacket.